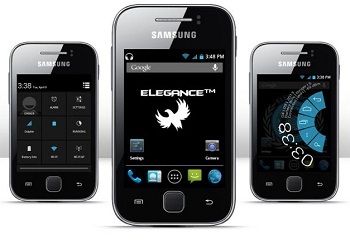 ELEGANCE™ Stable Custom Rom Galaxy y – Custom rom fresh dari galaxy y .. silahkan lansung sedot aja .. free . o Then Go back and select install zip from sd card… then choose zip from sd card then choose the Rom File.zip from sd card….. Note : 1st boot can take upto 20 minutes.. It mostly doesn’t take that much but it can take. 2. Setelah instal ane kaget sama selaki gak ada apk nta kecuali app store…so ane msti dL rootex buat instal apk yg dh ane back up..knpa?